A house just isn’t complete without the perfect wardrobe. Be it a huge sprawling mansion, a quaint cottage or a tiny box sized apartment; we always need space to hang our clothes on and store our shoes and bags in. We need space that is roomy enough to contain all our stuff while at the same time small enough to fit within the required dimensions. So when I was planning to have a wardrobe built inside my house, I have put a lot of thought into the project. After designating the space where I wanted it to be in, I surfed the Internet for various different kinds of wardrobe styles that were available. I browsed through countless designs and frames until I decided on the perfect one for my house. I chose the bespoke sliding door wardrobe from Bravo London. First things first, what does the term bespoke wardrobe even mean? During my search for the perfect wardrobe, I had to look this up first! Well, as it turns out, it literally means ‘made to measure’. 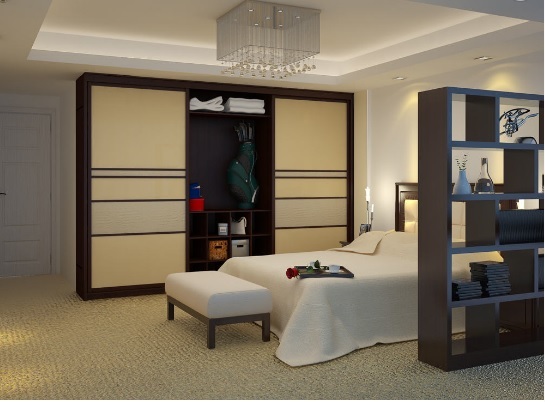 So a bespoke wardrobe is one that is carefully constructed inside a specifically measured space and is not something that can be store-bought and simply fitted into place. - Since it is made to measure, it could give me the largest space possible. It is the best way to utilise available area and make the most out of it. - It can be personalised as much as I want it to be! I can have it narrow and high, low and wide or a combination of both dimensions. It really can be adjusted per my wishes; how amazing is that! - I found it to be the best looking! No kidding, while browsing through pictures I saw that I absolutely loved the look of a sliding door wardrobe. It felt like an incredible combination of modern style and regal class. - It is the most convenient. Remember how with the changing weather, doors either get tightly stuck or too loose and just open on their own no matter how hard you bang them shut? A sliding door solves this problem! So it is the most convenient to use. - It takes up less space. Yes this is actually true. When you have an ordinary hinged door you need to always have some cleared up space around it so that you can pull/push that door open. But for a sliding door you don't need to because it only moves along its track, so this setup takes up less space. - It has the most variety. It could be made from simple hardwood, warm mahogany or any other kind of material, and the glass can be plain, etched, frosted or tinted. So there is a lot of opportunity to play with the design and have the door styled according to the accent of the whole room. These are the reasons why I chose a bespoke sliding door wardrobe for my house as it seems to me to be the best wardrobe style. You should try one out for your house too! 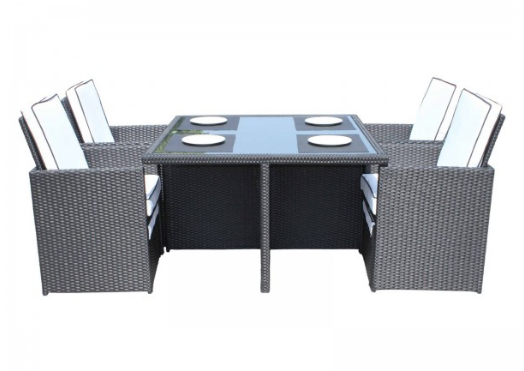 Win a Barcelona 5 Piece Rattan Garden Cube Set with Rattan Direct! I know it only seems a matter of weeks since Christmas, but the fact of the matter is... Easter is arriving this weekend! You can't have missed all of the Easter Eggs on the shelves? They arrived at point of sale on New Years Eve if memory serves correctly! 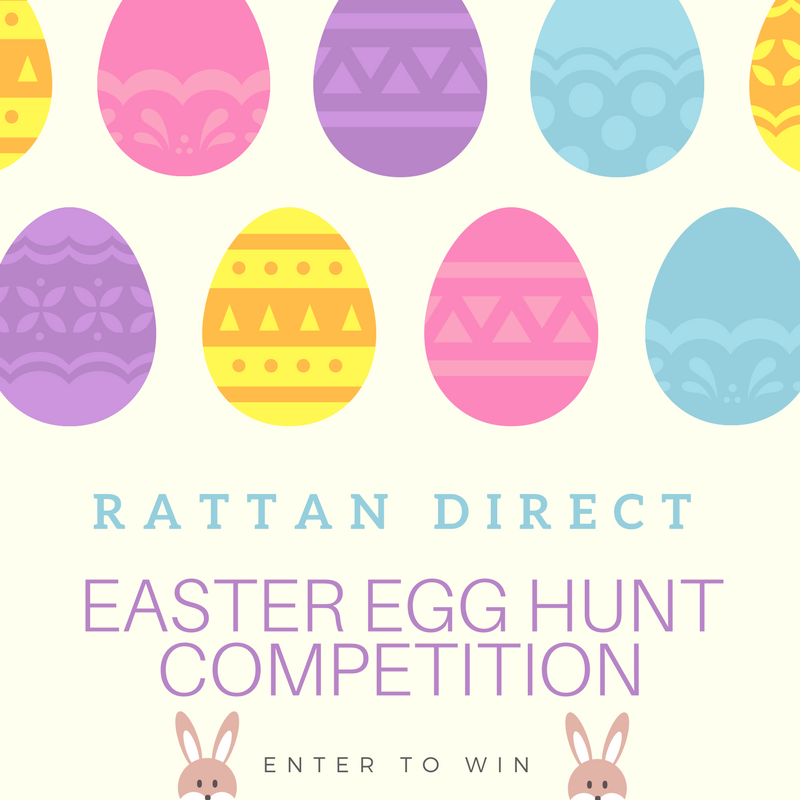 Rattan Direct are huge Easter fans, and as they love a good competition, I thought it would be nice to share their latest giveaway with you all, which is in the form of a Rattan Direct Easter Egg Hunt! All you have to do is head on over to their website (link above!) and watch the video on the competition page. While you watch the clip, you just need to keep your eyes on the lookout for eggs and chocolate bunnies that have been hidden away in one of Rattan Direct's most popular outdoor furniture sets! Keep a count of how many Easter Eggs and chocolate bunnies you spy in the video, and then fill out the contact form below the video, including your answer of how many you spy! Make sure you double check your total to make sure that you haven't missed one, and then everyone who gets the answer right will be entered into a prize draw! The winner will be announced 7 days after the competition ends (It ends on the 30th April 2017). The winner will receive a Barcelona 5 Piece Rattan Garden Cube Set in Black and Vanilla! This would be an amazing addition to any patio this Summer, and it really would look the part. So if you fancy your chances of winning this beautiful piece of furniture, then head on over to the competition page and get your entry in!